It’s that time of year again! Bathing suit SZN! If this past holiday weekend is any indication of how the summer will progress, it’s gonna be a hot one! Putting on that bathing suit for the first time after a long winter can be intimidating and that is why a majority of Chicagoans are off to a gym to begin their efforts at a more summer-ready physique. 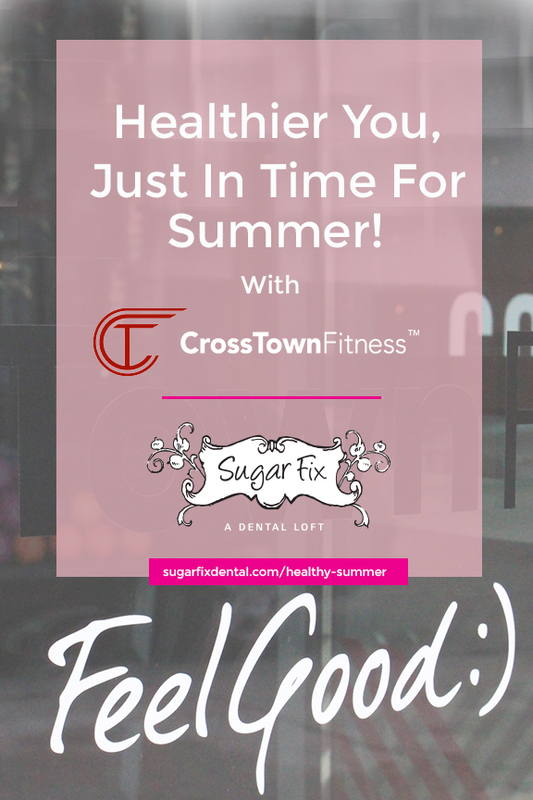 Sugar Fix Dental Loft is in luck because last year, CrossTown Fitness opened next door to us and has been an incredible addition to the Lakeview neighborhood. 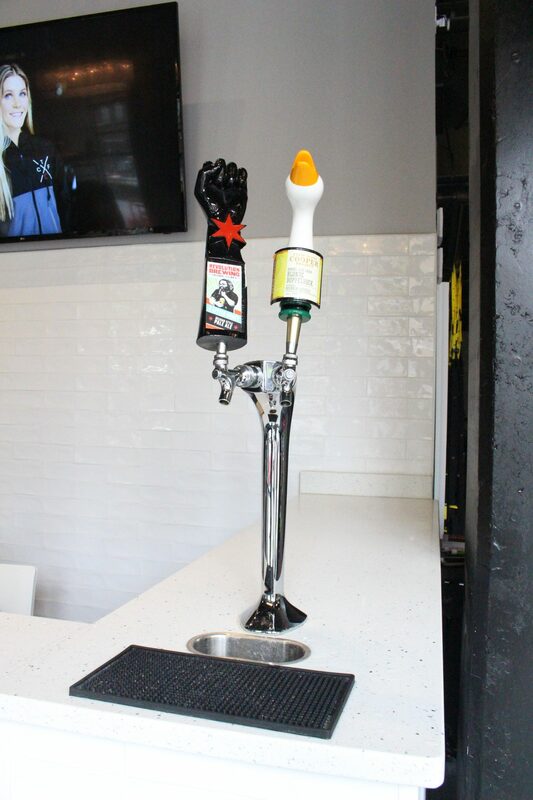 3406 North Lincoln Ave. is the gym’s third location and we can only think that the popularity of this style of fitness will only become more successful. The group classes offered are high-tempo, challenging, and very rewarding. Each instructor is highly educated and ensures that the workouts are done correctly to gain the best outcome. With the options of “Total Body” and “Total Body Strength,” there is a class for everybody that will be sure to provide a lucrative workout. There are also personal training sessions for those who desire one-on-one guidance. 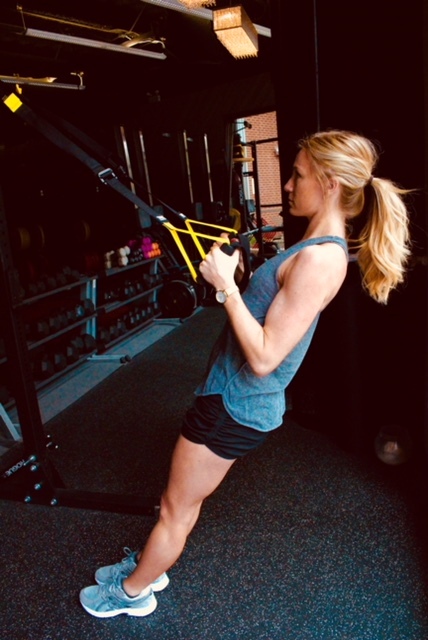 Our team member, Nicole, joined the gym back in January and has been mildly obsessed with it ever since. She loves the energy from instructors and her fellow class members! Even Dr. Jessica Emery has purchased a bundle of classes and can’t wait to dive deep into her new, healthier self. With our team and our patients living a busy, non-stop lifestyle it’s always great to take a step back to take care of our bodies. 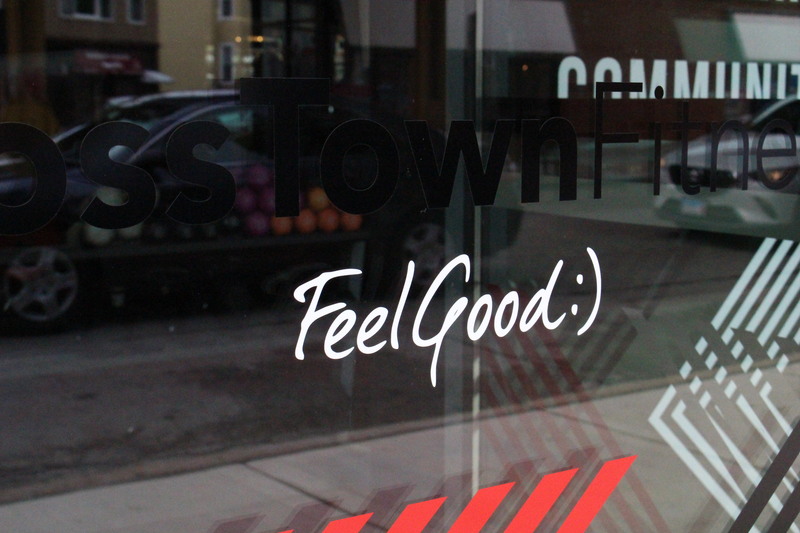 A full body workout at CrossTown Fitness is a great way to destress and have overall more energy. Maybe even help alleviate some the clenching and grinding due to stress that we see in a majority of our patients! We highly recommend CTF, for many reasons, to patients and all of you. Here’s to a healthy and happy summer! Make sure to go check them out and let us know what you think!